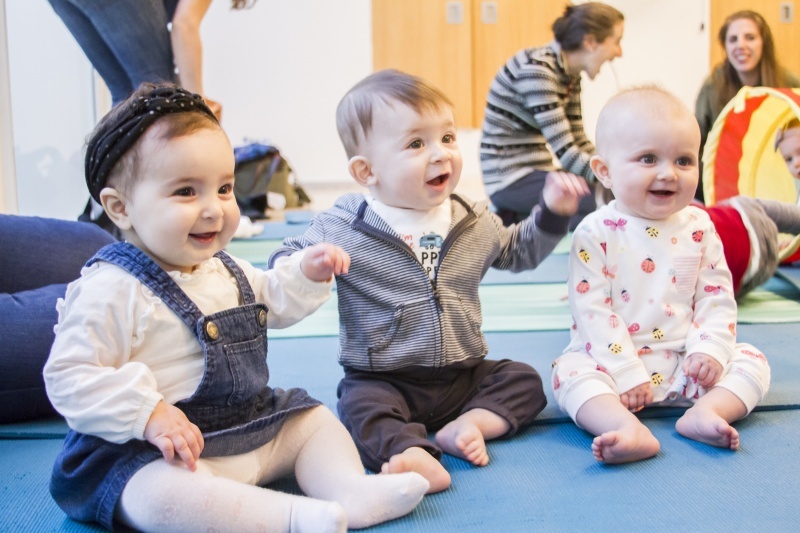 At the Marlene Meyerson JCC Manhattan, you can connect as a community, make memories, and establish traditions through our classes, family programming, and celebrations. We offer parenting classes, pre and postnatal classes for moms and moms-to-be. We also offer swim, tumbling, sports, cooking, music, dance, science, art, pre-nursery, Jewish life, and Special Needs programs. We believe that it is most important to nurture each child's unique personality and offer them experiences to explore, discover, play, grow, and connect. 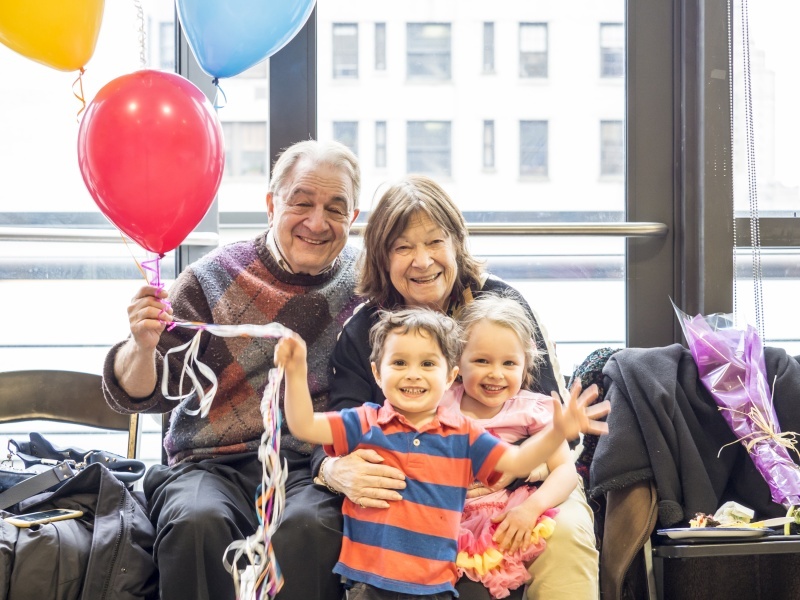 At the JCC, you can connect as a community, make memories, and establish traditions through our classes, family programming and celebrations. JCC Manhattan cares deeply about quality and has strong staff with vast knowledge of early childhood education and progressive learning experiences. 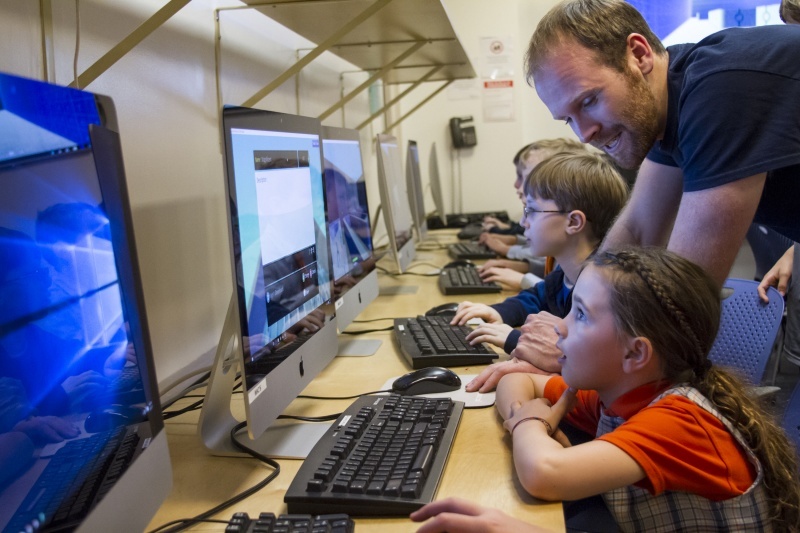 Additionally, JCC Manhattan is a nonprofit organization, so when a family takes classes here, they are helping to support community programming and provide amazing experiences to different constituent groups at the JCC. 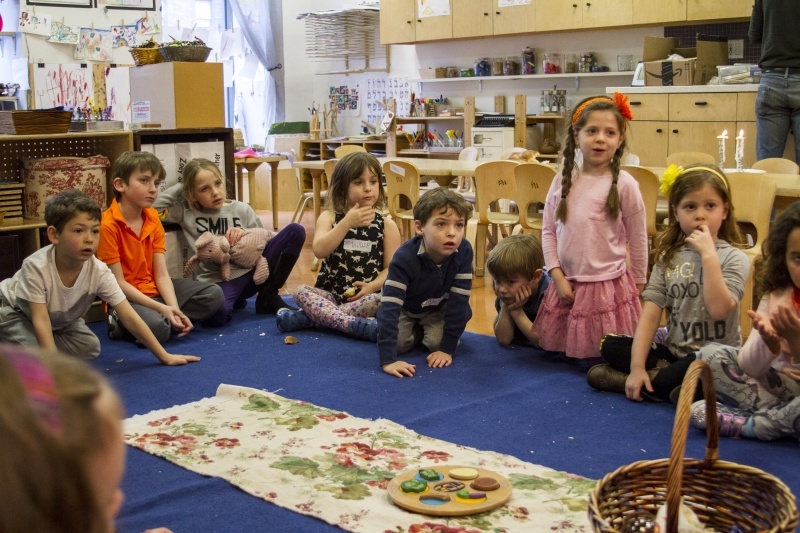 JCC Manhattan has a wide array of developmentally appropriate, fun, and engaging classes for young children. We offer Swim, Tumbling, Sports, Cooking, Music, Dance, Science, Art, Pre-Nursery, Jewish Life, and Special Needs programs. 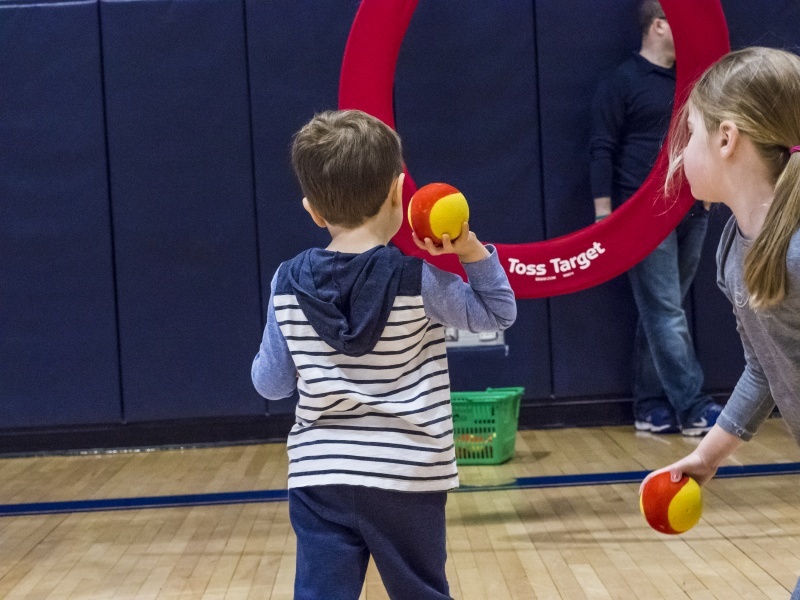 JCC Manhattan believes that it is most important to nurture each child's unique personality and offer them experiences to explore, discover, play, grow, and connect. Click here to learn more about our infants and young children programming. 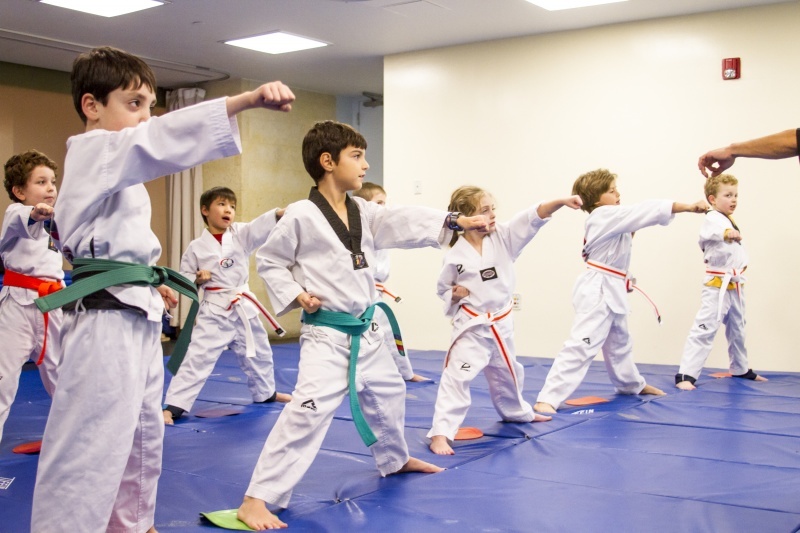 JCC Manhattan is the place to be after school, with classes in STEM, martial arts, sports, aquatics, culinary arts, performing arts, and much more! 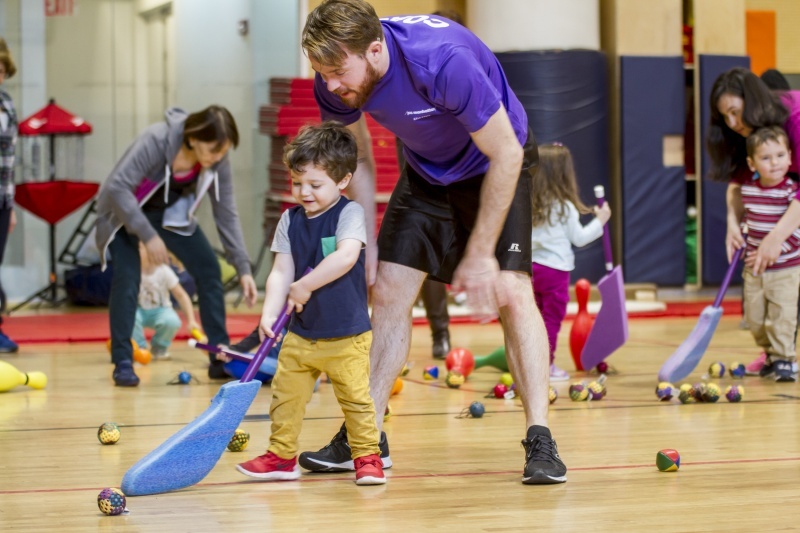 As part of our Clubhouse enrichment program, we offer pick-up service from a number of Upper West Side schools, making it easy for families to join in on the fun! For more information, click here or contact Tal Magaril at tmagaril@jccmanhattan.org. The Jack and Shirley Silver Center for Special Needs builds and nurtures an inclusive and accepting community where individuals with varying special needs and their families can participate and succeed in innovative social, recreational, and educational activities. 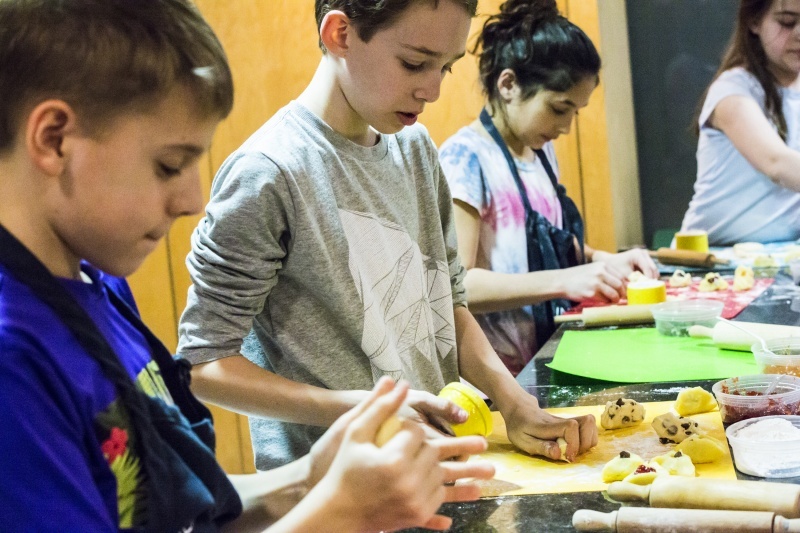 Designed with a high staff-to-child ratio in a caring and supportive environment, our programs provide participants with rich and engaging experiences. From Sunday activities to afterschool programs to sibling and parent support and more, we are proud to support families of all abilities. Click here to learn more. 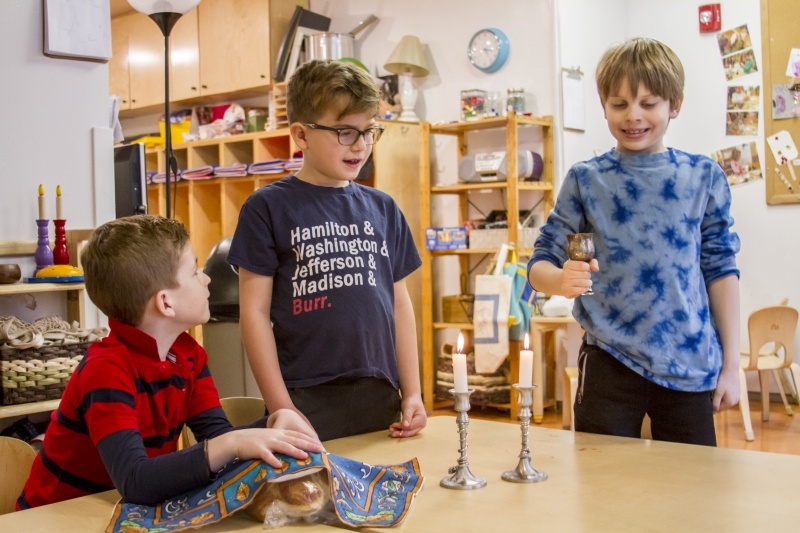 Jewish Journeys is an innovative approach to Jewish education that ignites children's spirits, engaging them in activities they love while connecting them with Jewish life and learning. 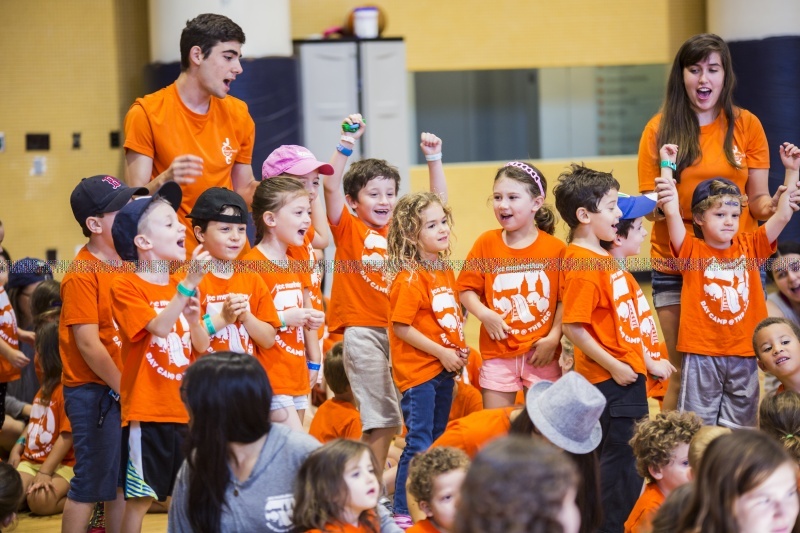 Kids don't just learn about being Jewish--they sing it, dance it, paint it, film it, play it, as families become part of a community that celebrates Jewish life together. Jewish Journeys accompanies children from the beginning of their journey through bar or bat mitzvah and far beyond that milestone. Contact Rabbi Lori Forman-Jacobi at lforman@jccmanhattan.org or call 646.467.9221 or click here for more info. The JCC is your one-stop shop for kids' birthday parties! 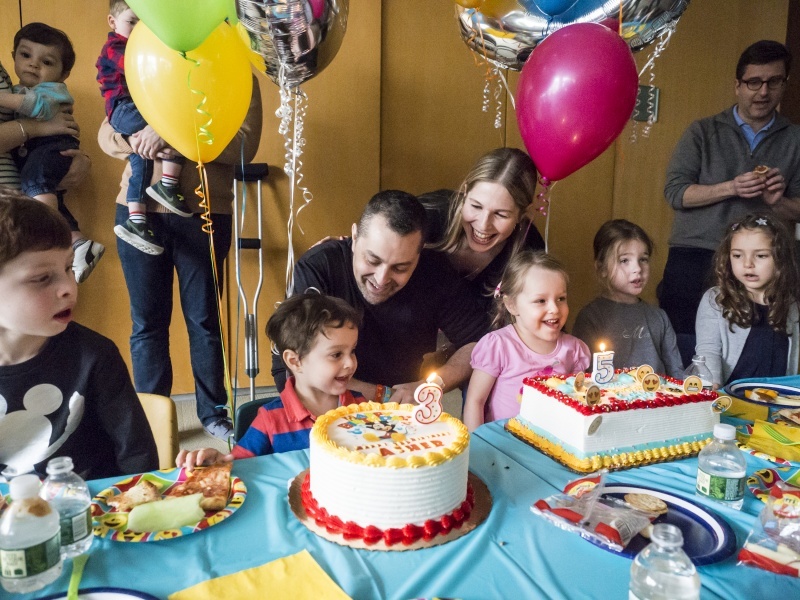 Children ages 2-12 can choose their favorite JCC activity (complete with their favorite JCC staff members) and turn it into a customized party with their friends. With favorites like sports, hip-hop, science and more, we can plan a party that is sure to make your child's birthday special in every way. Our talented staff will handle everything including decorations, menus, goodie bags, and of course clean up. All you have to do is show up ready for an awesome party experience! For more information, click here or email birthdays@jccmanhattan.org. JCC Manhattan’s Summer Camps seek to engage children in experiences that help build, support, and reinforce a positive personal identity, strong peer relationships, quality skill development in athletics and the arts, and a powerful sense of community responsibility, all while enabling campers and their parents to lay pathways into meaningful Jewish life. 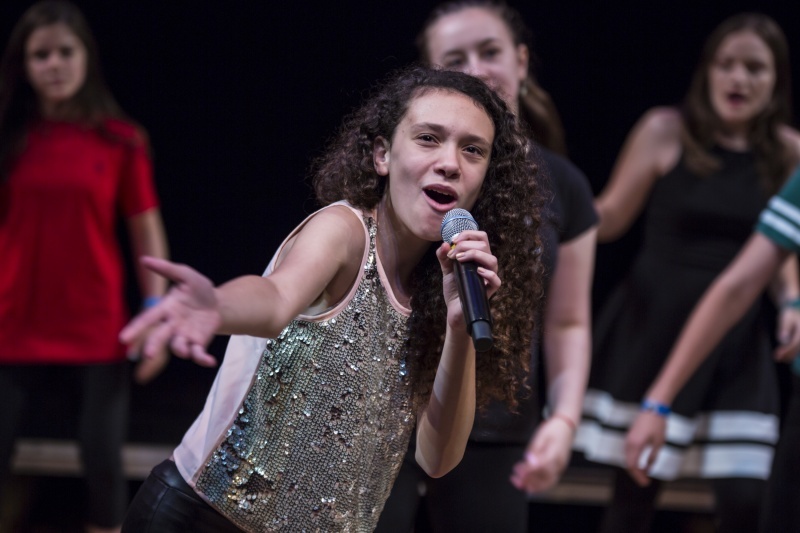 JCC Manhattan offers three different day camp options in the city, in the country, and on the stage. 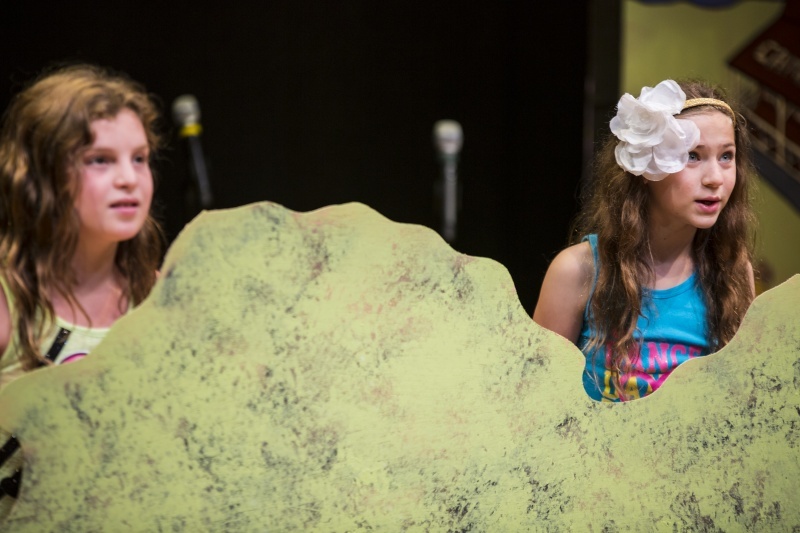 Day Camp @ the JCC, housed at JCC Manhattan in the heart of the Upper West Side, is for campers ages 3-6; Camp Settoga is a premier country day camp located in the foothills of Harriman State Park in Pomona, NY, for ages 4-12; and Summer Stock Theater Camp, a three-week summer intensive musical theater program, is located on the JCC Manhattan stage for tweens and teens ages 9-15. For more information, click here or contact Genna at gsinger@jccmanhattan.org. Parents, join us at the JCC on Monday, Jan. 1 from 11am-5pm for a free day of fitness and wellness classes, giveaways, seminars, and membership specials. Pre-registration recommended. Walk-ins welcome.